I was recently driving in an unfamiliar area and it was cold – like, below-zero-before-the-wind-chill-was-factored-in kind of cold. On top of the frigid temperatures, there were patches of snow and ice and the wind was blowing the snow across the road. 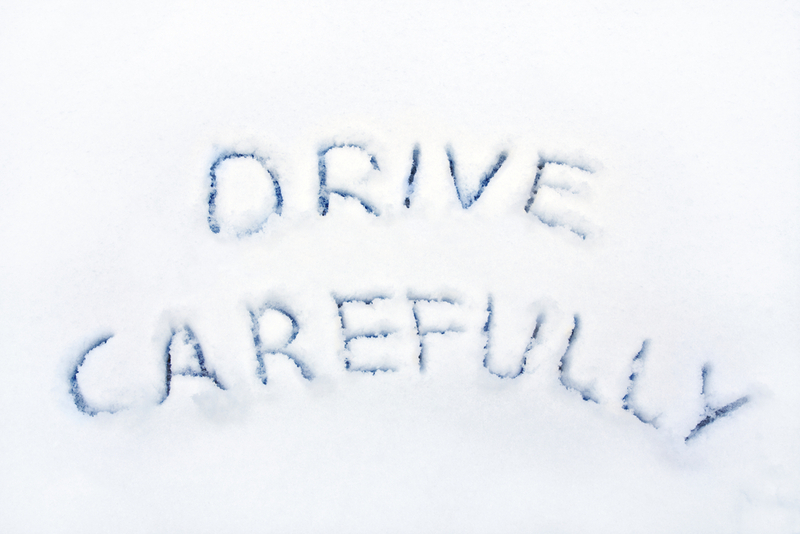 Confident in my own winter driving abilities, fueled by the fact that my four-wheel-drive Jeep® Cherokee has good tires, I wasn’t overly concerned about the conditions, but I was being cautious nonetheless. I wasn’t in the mood for an episode of SUV Meets Snowbank. It was too cold and I didn’t bring my snow pants. Cresting a hill and navigating a snow-covered S-curve on the downhill side, I encountered a gentleman who was not as fortunate (or perhaps cautious?) as I. Mid-curve, I saw where he began to slide and, sure enough, a few yards farther down, his van was securely stuck in a snowbank. Thankfully, he was uninjured, but he was NOT happy. His story is not the first, nor will it be the last of the season. Snow is beautiful, but when the weather outside is frightful, driving is less than delightful. 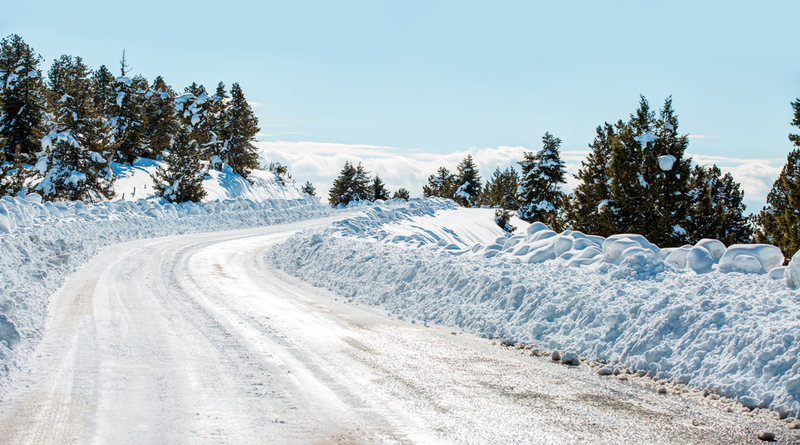 So, what can you do to avoid being the guy (or girl) stuck in the snowbank? Your first choice should always be to stay put. If you deem the weather undesirable for travel, then the answer is simple – don’t. Pack an emergency kit that includes a blanket, nonperishable snack foods and a flashlight with extra batteries. It’s also a good idea to throw a shovel and tow-strap in your vehicle. Even if you don’t need them, you never know when you might come upon someone else who could use your help.